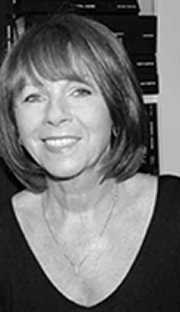 Rosi Interiors was founded by Lynne in 1990. Lynne brings a wealth of experience, technical expertise and considerable design acumen to this established yet innovative interior design business. After studying the art and science of interiors through a six year university degree course, Lynne then embarked on a successful career working with several respected interior design consultancies. Today, Lynne is acknowledged as a leader in the art of interior design. Sara has grown up surrounded by the creative influences of a thriving interior design business. Following her graduation from university, Sara joined Rosi Interiors, adding her own strong sense of design, as well as exceptional management and organisational skills, to the professional environment for which the company is well known.